Do you know that the Creator of the universe deeply and passionately loves you? Mike Bickle has devoted his life to being a consummate lover of God and a son who delights in His Father s love. 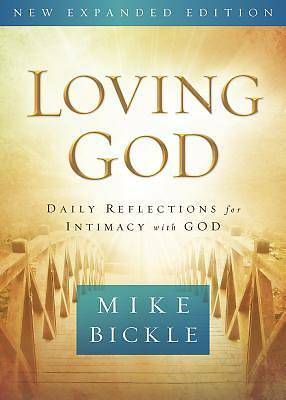 His insights about how God sees us, looks at us, and thinks about us are revelational.